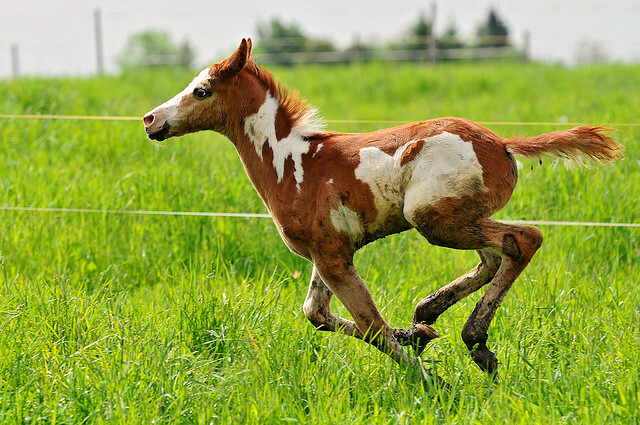 Horses are majestic creatures. 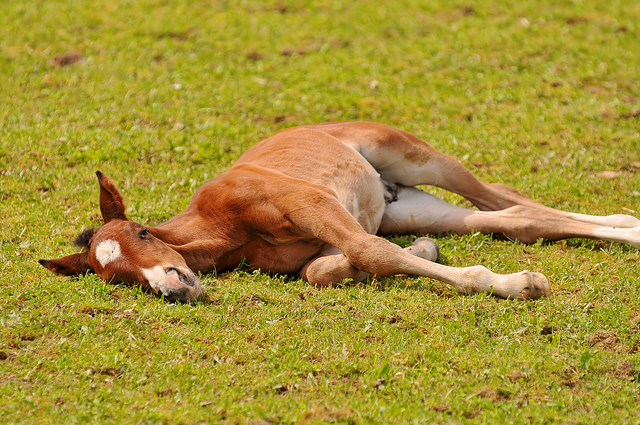 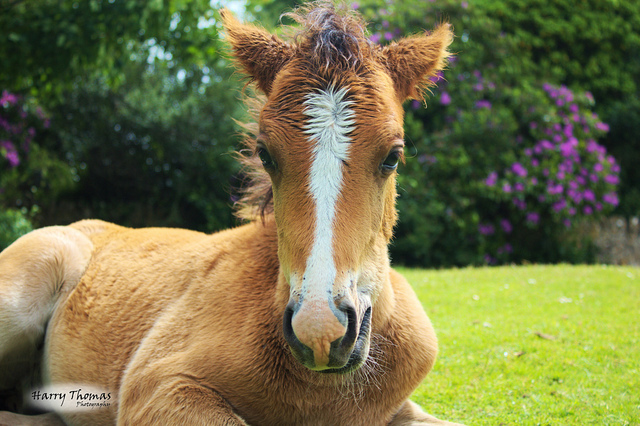 But foals, or baby horses, aren’t quite there yet. 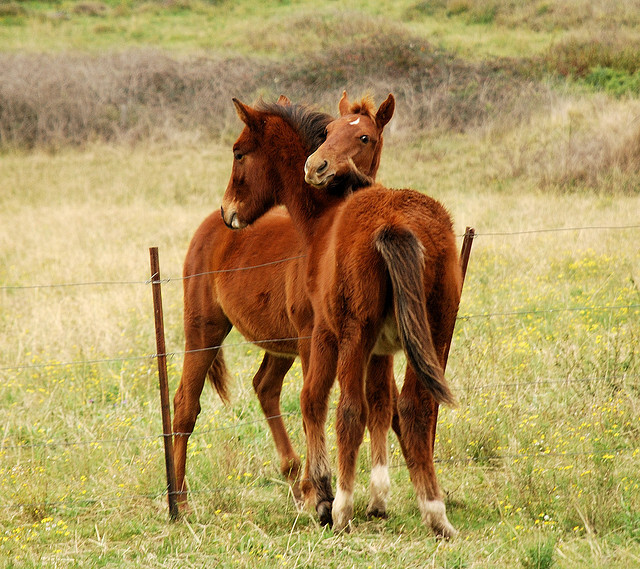 They’re still trying to figure out how to use their long legs and if it’s okay for them to venture away from mom. 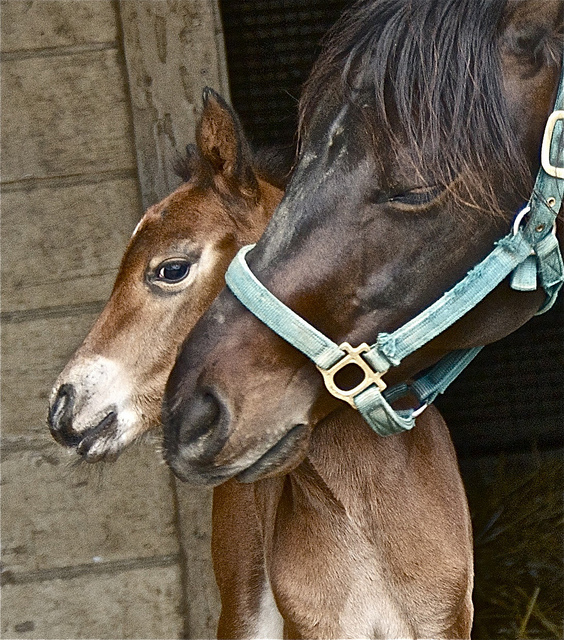 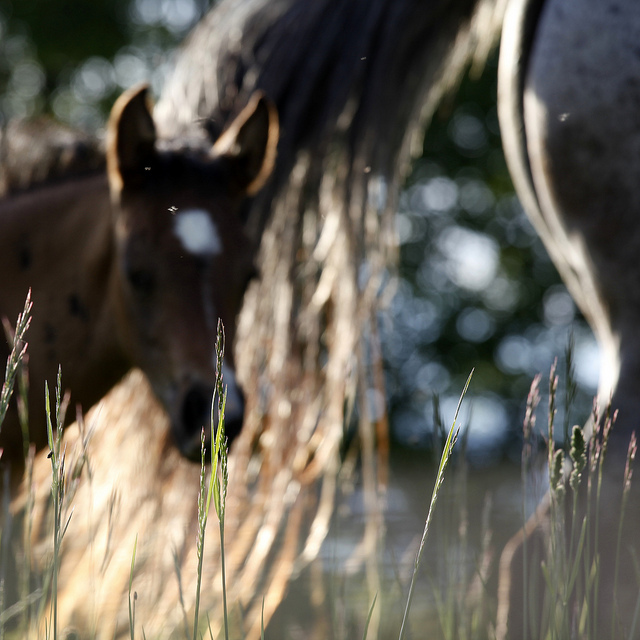 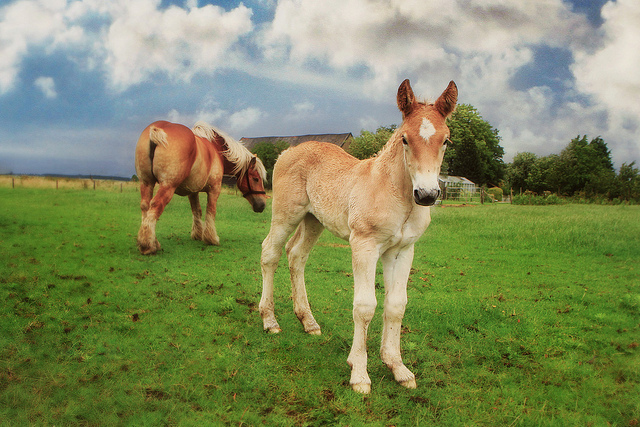 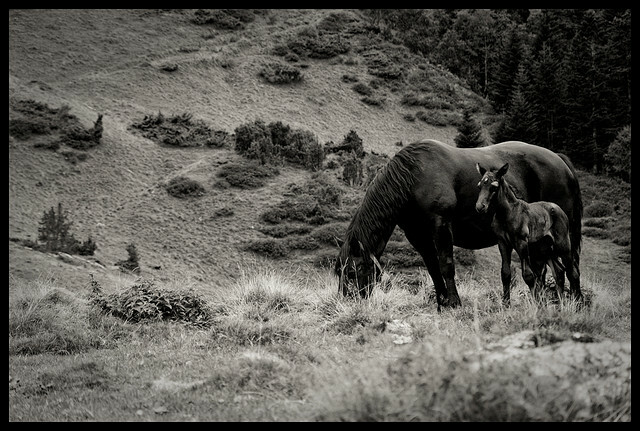 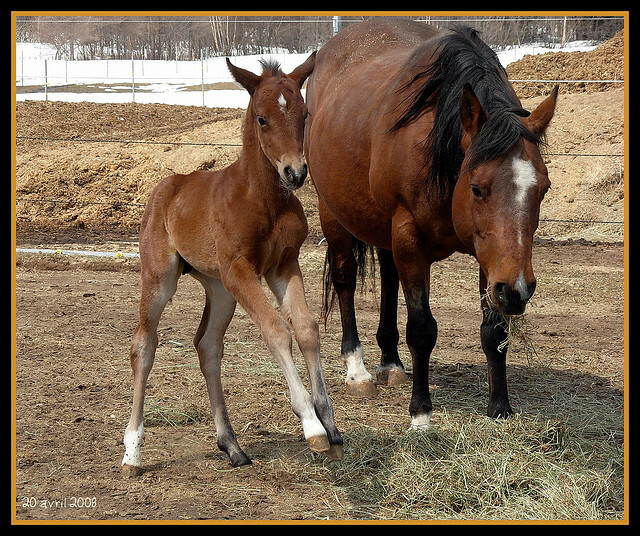 No matter if they’re sticking close, or trying out their new freedom, foals make for beautiful photography subjects. 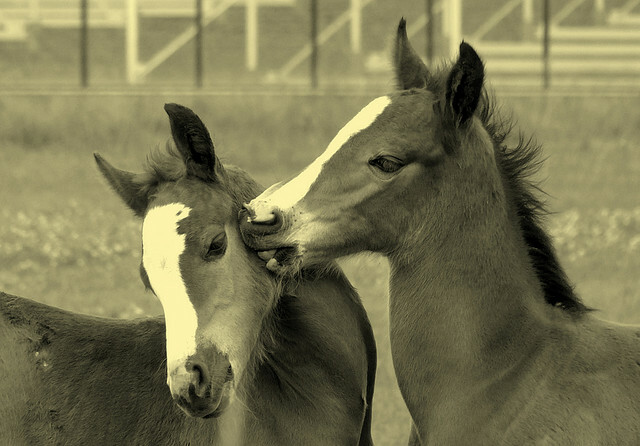 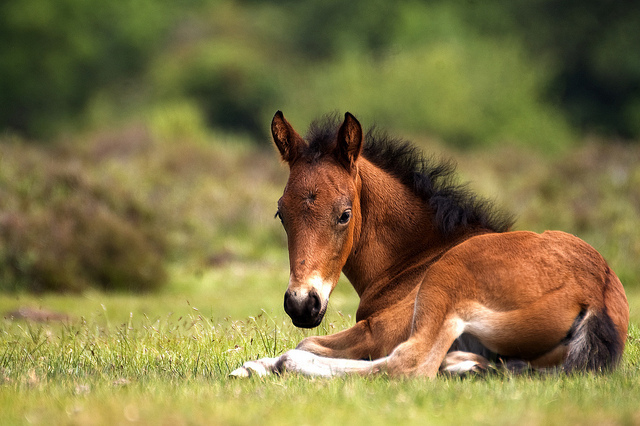 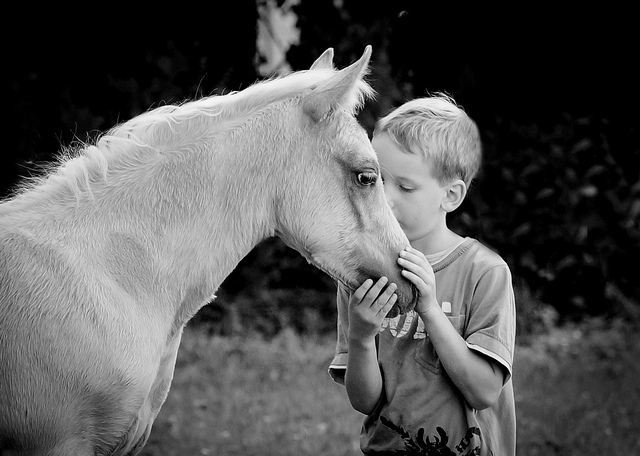 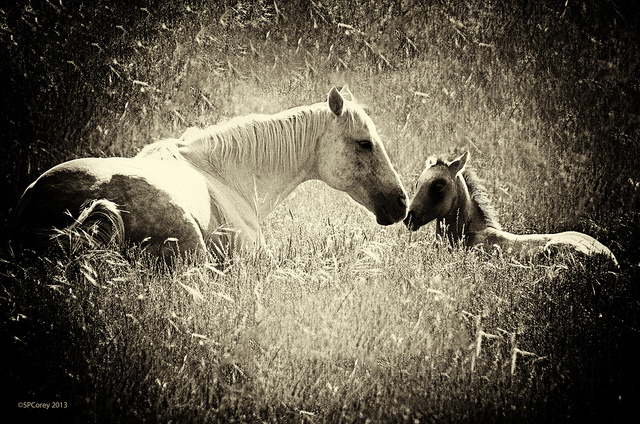 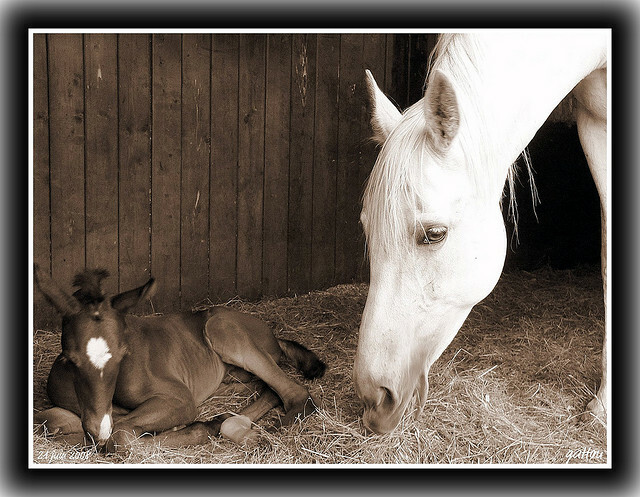 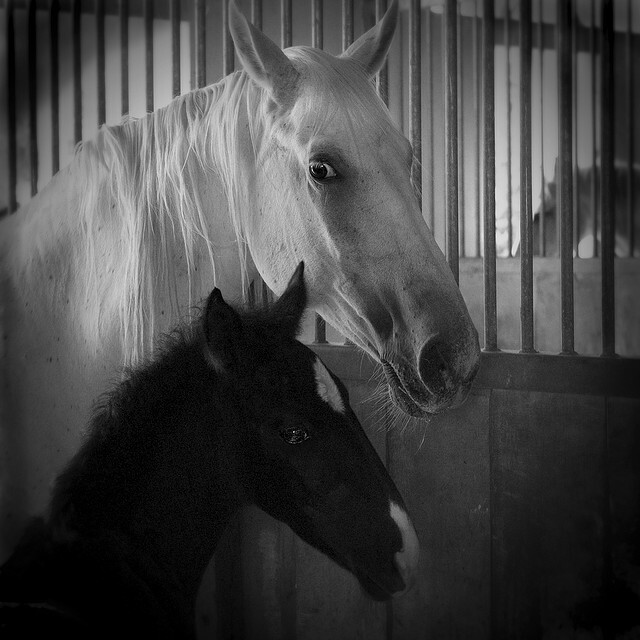 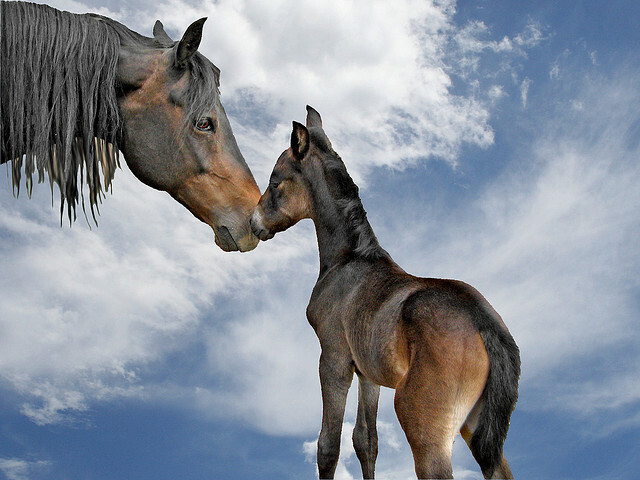 1 Comment on "19 Beautiful Pictures of Baby Horses"
Awww who doesn’t love baby horses! 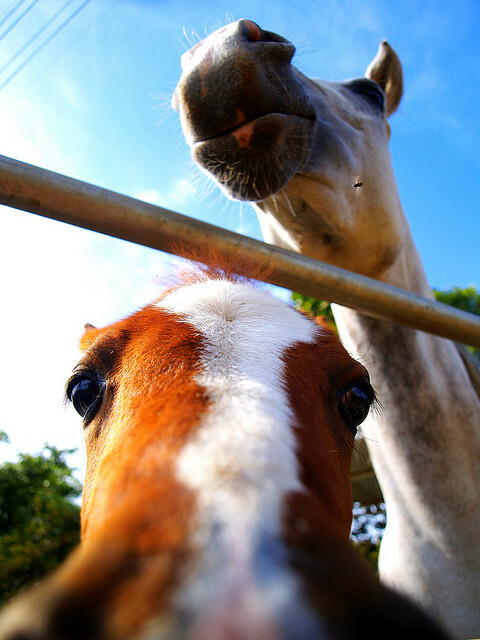 These are great photographs to make you smile. 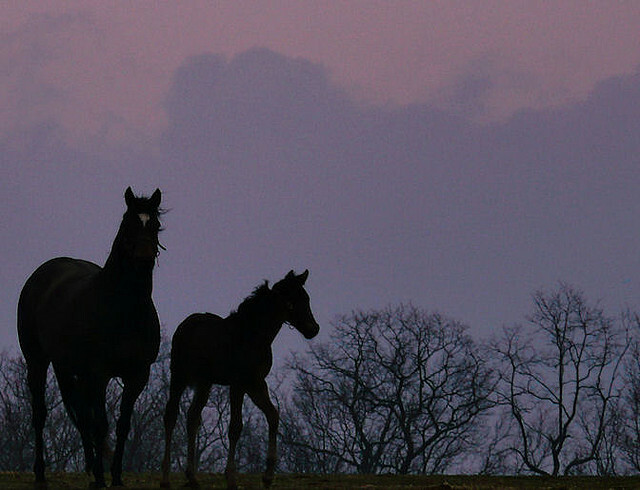 I love all of them, but especially like ‘Mother and Son’, ‘wary’ and ‘Tigger and Grace’. 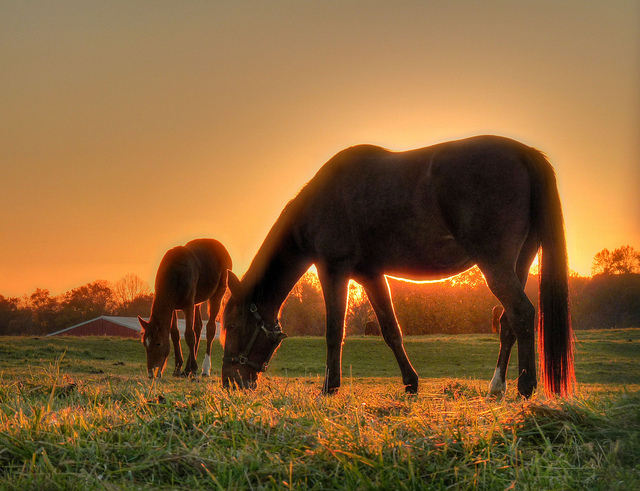 Great shots!